WE’RE OPENING WEDNESDAY JUNE 6! 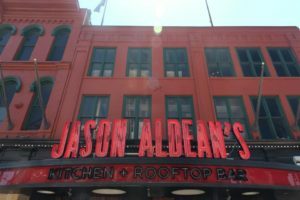 Just in time for #CMAFest, Jason Aldean’s is opening at 5 PM today! Come break it in with us! Grand Opening date and details coming soon!